Websites – The Best Tool. Marketing – It’s a Process. Let’s Talk – Coffee or Tea? Welcome to Hewatt Design, a unique blend of design, marketing and technology consulting. We’re pushing the limits of Digital Marketing to help each client grow their business. 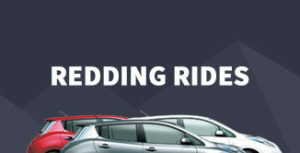 Redding Rides is a startup electric car rental company located in Redding California. They needed a sales-focused website to get their idea rolling. This project included design, copywriting, and custom online forms. 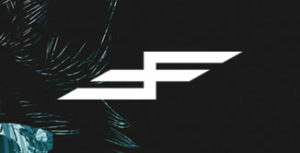 Faster Farther is a performance apparel brand and the creation of athlete Nicholas Cryder. This project included an e-commerce website with custom features and automation, setting the stage for Nicholas’s designs to take off. 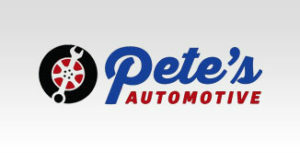 Pete’s Automotive is a repair shop in Sebastopol California. It had been 4 years since their first website launched and it was time for a design overhaul. 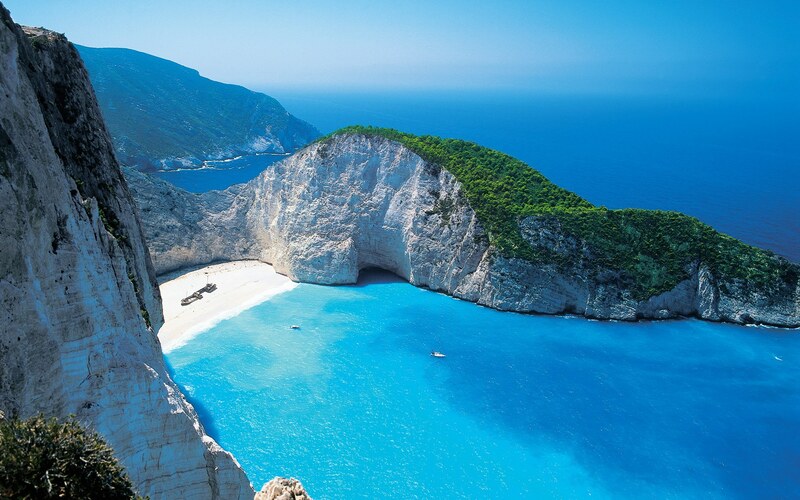 The new site conveys a more modern look that better connects with their customers. 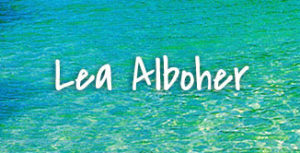 Lea Alboher is an artist in Sonoma California. She previously had a basic website with only a few images and her phone number. The site now tells her story, showcases products, and provides loyal fans an easy way to purchase. More than just beautiful design, we take websites to the next level. Using a blend of advertising, design, and technology we create a custom digital marketing strategy to help drive your business. Building something truly great requires the right tools. Every business is different but we’ve found some amazing services that are designed to accelerate the growth of a small business. We believe healthy growth is built on a solid foundation of relationship and trust. This simple idea is at the heart of our partnership with each and every client.